Soumya has decided to make teddy bears to help Sameer. She tells Sameer that he doesn’t need to buy teddy or soft toys from anywhere, since she knows making soft toys well. She adds that he won’t need to spend extra money, he can make more profits if they make their own toy range. Sameer gets happy with Soumya’s help. He tells her that she has come to his house as Laxmi ji. Sameer and his mum get impressed with Soumya. His business started working because of Soumya. Sameer has a dream to marry his lover and plan a world tour. He tells his mum that Soumya is really lucky for him. His mum wants Soumya to marry him. He gets happy with the money registers ringing. His mum finds them good together. On the other hand, Harak Singh has planned Soumya’s death and spread fake rumours so that Harman stops searching her and marries Jasleen. 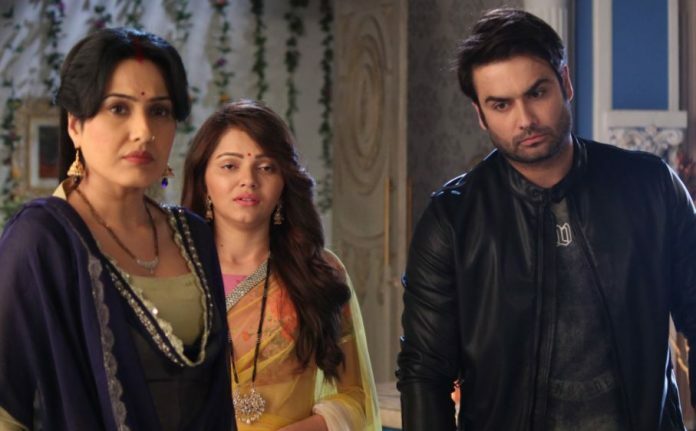 Harman gets informed that Soumya isn’t alive. He doesn’t believe that his Soumya left him. The family members tells him that they should do Soumya’s last rites by using some of her memories. They also suggest him to keep a soul peace prayers at home for Soumya, but Harman refuses to do it. 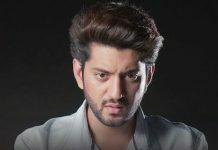 He believes Soumya is fine and one day he will reach her. He tells Preeto that his heart is assuring him about Soumya’s well-being. Will Harman find Soumya? Keep reading.